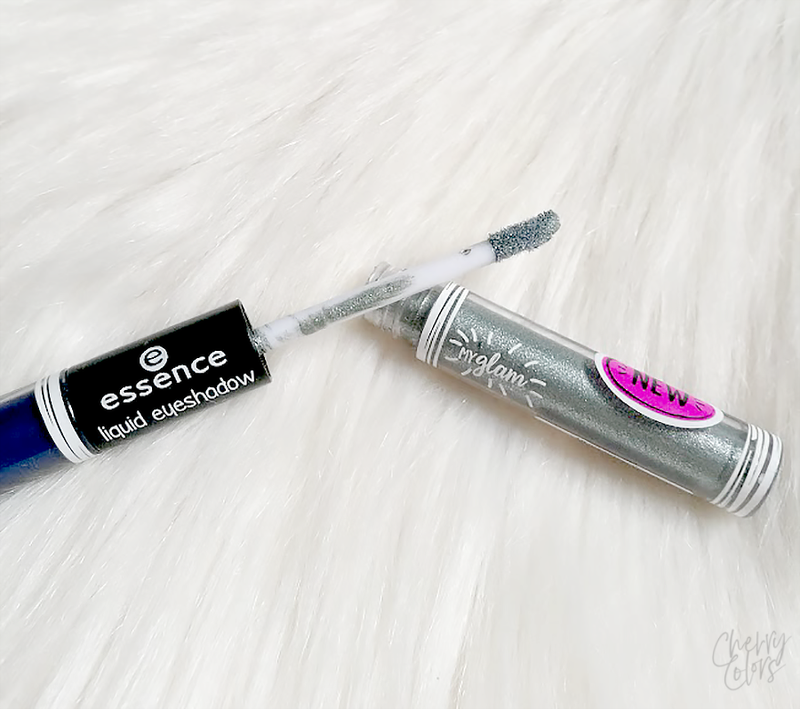 Essence NEW Products PREVIEW & Short TEST - Cherry Colors - Cosmetics Heaven! As you all know, Essence comes out with a complete revamp of at least 1/4 of their product line, twice a year. It's quite a lot if you think about it. This time I received a couple of new products to try myself. I also bought a couple myself (but I included those in a New in post because I forgot to take photos). 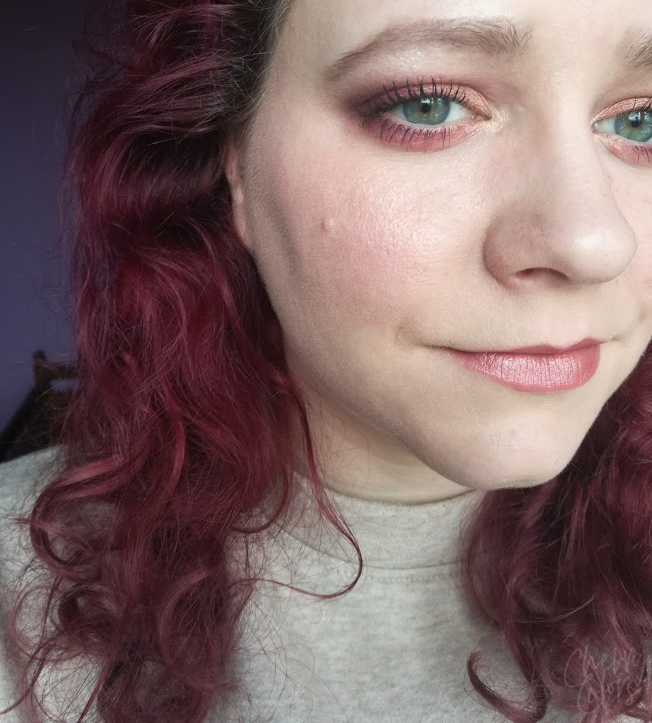 In this short preview & test post I'll talk about the following products: A highlight & contour blush, A Glow highlight palette, some glitter glue & glitter and a duo cream eyeshadow pen. 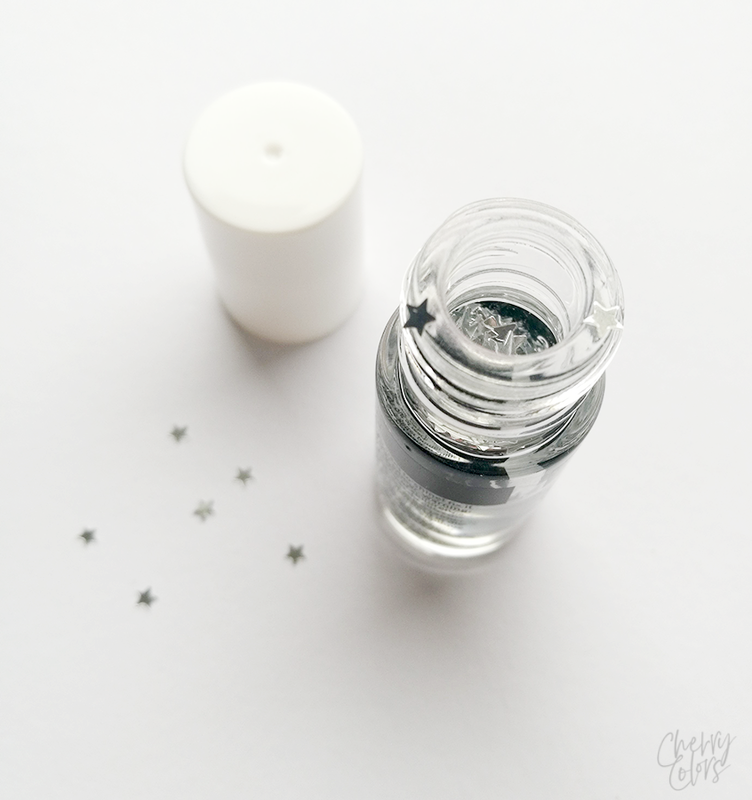 The first products I want to show are the Glitter Primer and Star shaped glitter. course glitter flakes, colorful confetti or golden glitter – we've got everything you need for a breathtaking, individual look. 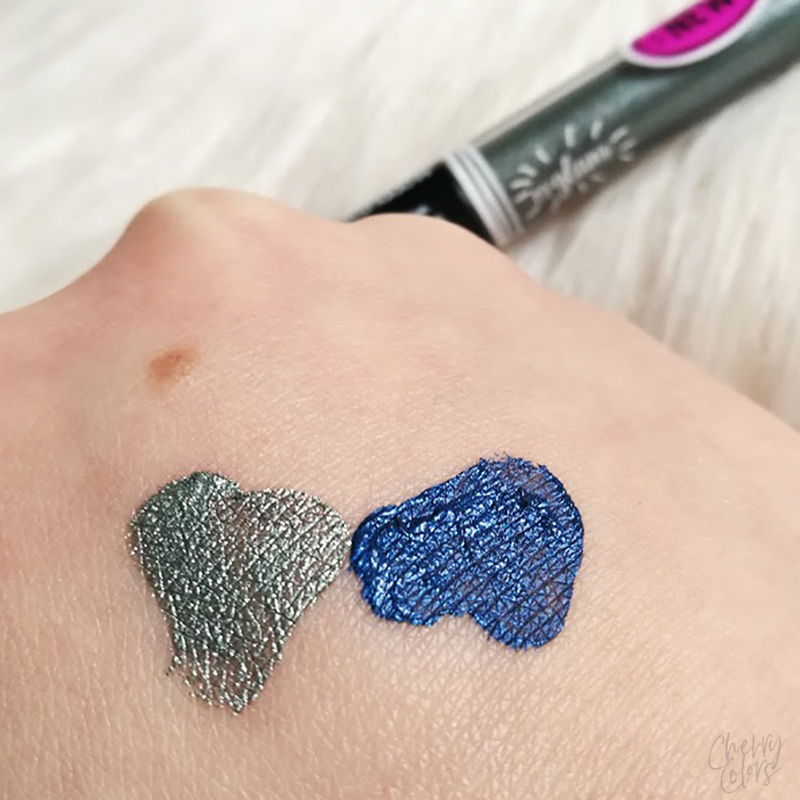 each pigment already creates a wow look worn solo, but combined with other glitters, they make a real statement! no matter whether for the face or body – get your glitter on! I got the glitter shaped like stars (01 Star Child). 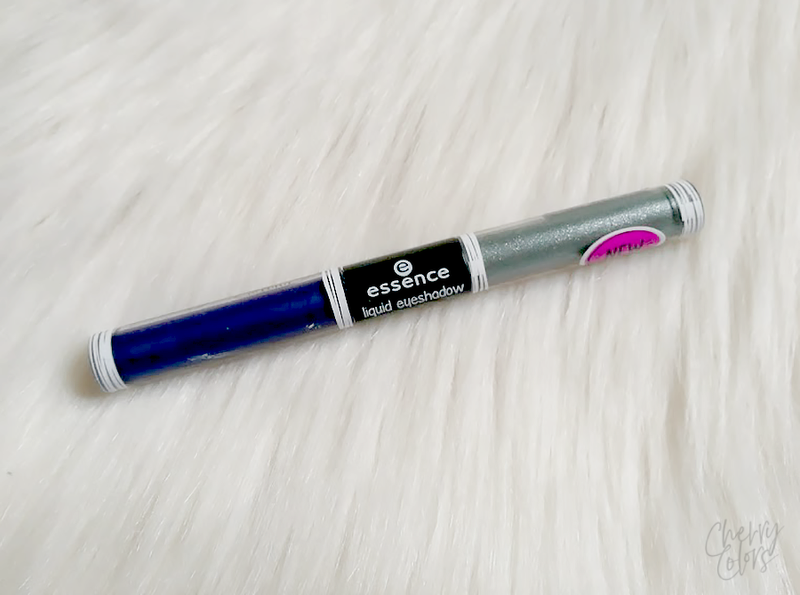 At first, I had no idea what to do with them but after seeing the Essence Mission Glitter looks, I know exactly how to use it! I will look like a fairy princess. 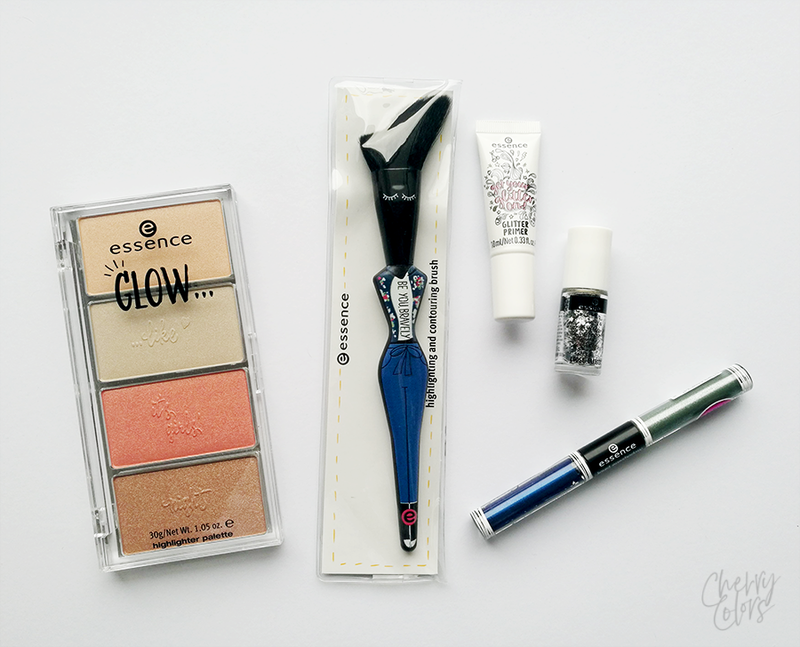 The packaging is sleek and the glitter is easy to use. It can get a bit messy but that's how it normally is with glitter. 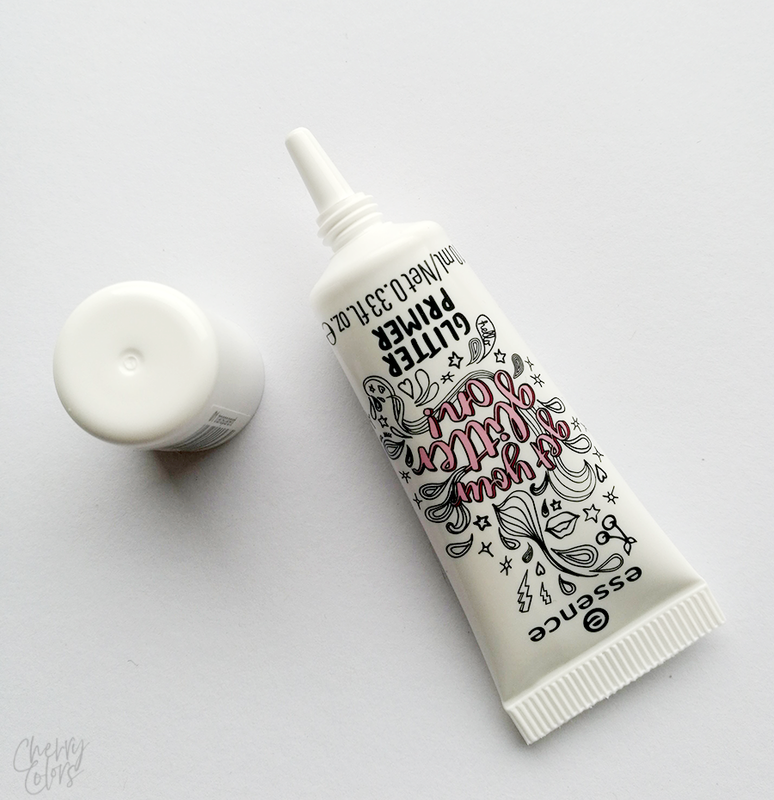 this primer is the ideal basis for the application of all types of glitter and pigments. it can be used on the whole face or only on individual areas. 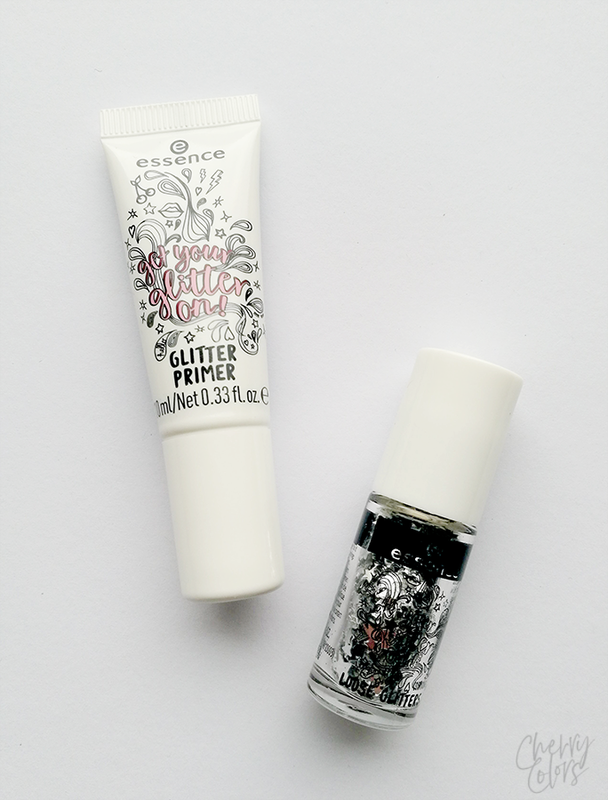 I really like the sleek tube design this glitter primer has. Looks super fun! The glitter is truly transparent once it's spread out but it leaves a slight pink sheen. I also found it to be on the oily side (feels very smooth, like silicone smooth) and not really tacky. So when I applied glitter over it, the glitter could be moved a couple of minutes later. The glitter kind of slid on it when I tried gently rubbing my hands (where I swatched it). Thus I don't think it's a great glitter base. Maybe for smaller glitter, but for bigger ones, no. Try something else instead. the large brush adapts to the shape of the face and is truly a multitalent – it’s suitable for contouring and for the application of blush, highlighter or bronzer on the cheek- bones. At first, I thought this brush was extremely tacky looking. 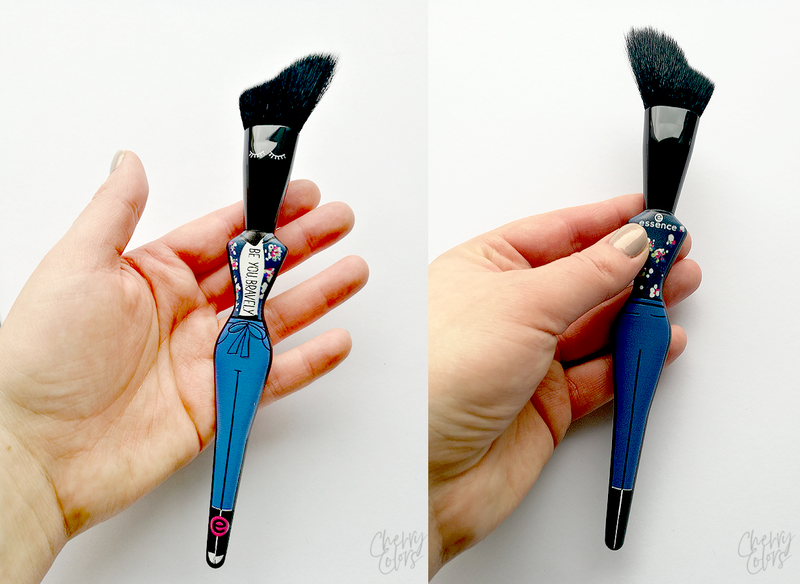 Yes, I do love cute things, but girl shaped brushes kind of freaked me out and not in a good way. But despite the appearances, it's a nice brush. The bristles are soft and a bit rough (but not natural hair rough). The shorter part of the brushes does for a great contour and the longer bristles are amazing for highlight. Overall I think the combination of both is really nice. 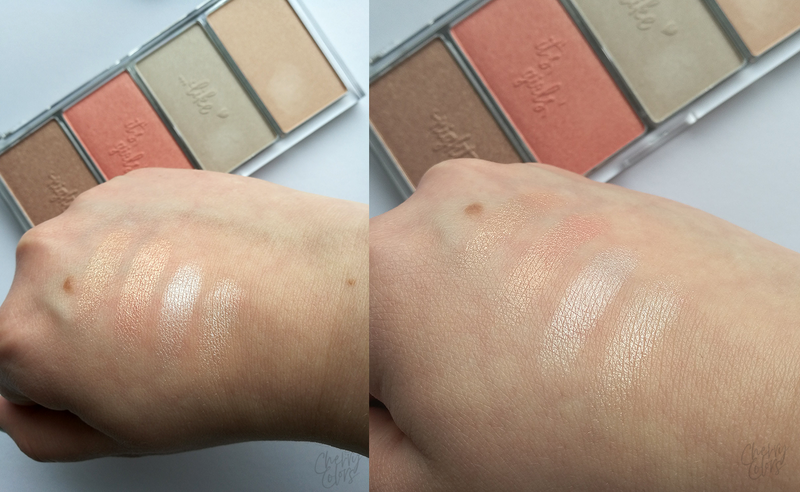 the palette in a warm or cool colour version gives any skin type a gorgeous shimmer. 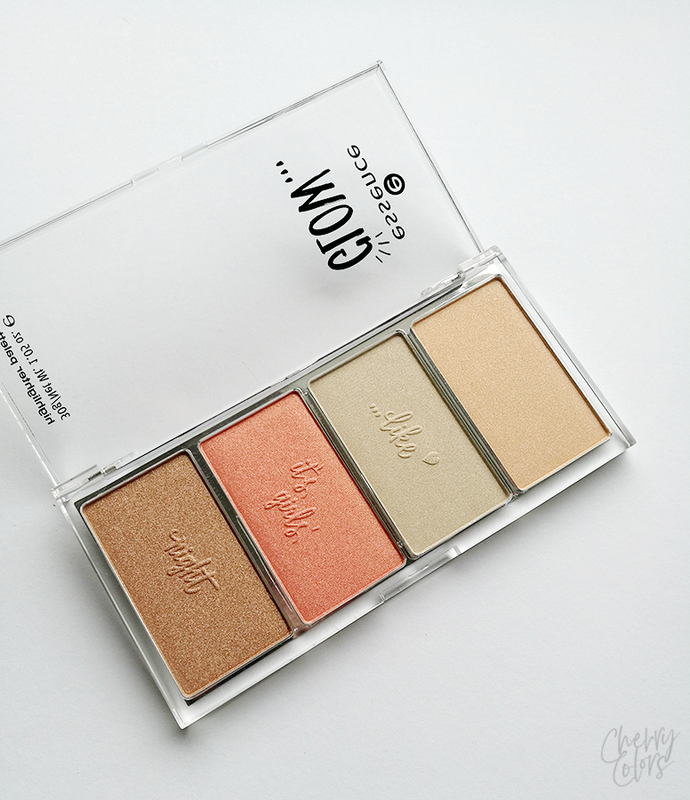 The palette comes in a clear packaging so you can see which colors are inside. I got the warmer version of the palettes (01 Like it's a girls night). The packaging is pretty robust, but I can foresee it not surviving several falls. The colors are nicely pigmented and buttery soft. But once the colors are blended on the skin, you are left with just the sheen. On me, it looks very natural (I used the orange shade). The only problem I have with these is that they don't last through the day on me. one end is crazy with a strong, mostly matt colour effect, while the other has a shimmering glam finish. 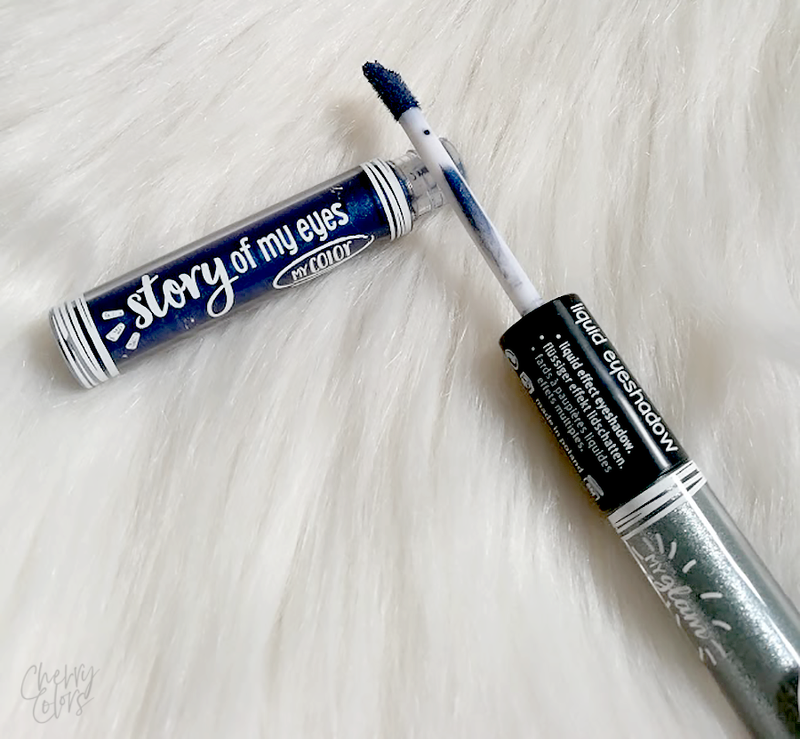 the highly-pigmented eyeshadow pens with a liquid, soft texture in colour-duos like mint-blue or pink-copper create versatile looks that tell exciting stories. simply apply with the applicator or your finger and blend. absolutely eye-catching! I got the duo in the color 10 roadtrippin'. The blue color is the main color and it is very opaque. Once it's set it won't budge so easily. But even then it will get washed off with warm soapy water without a problem. The silvery green is more on the sheer side and isn't as long lasting as is the blue color. It's also meant more as a topper. 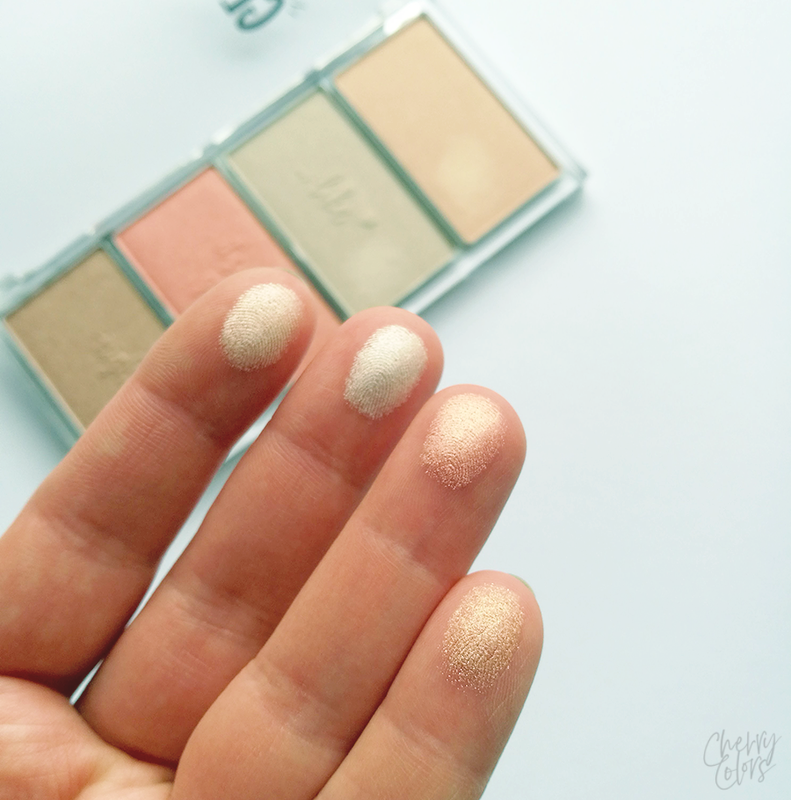 I think the idea is lovely, but cream eyeshadows don't last on me as I have very oily eyelids. 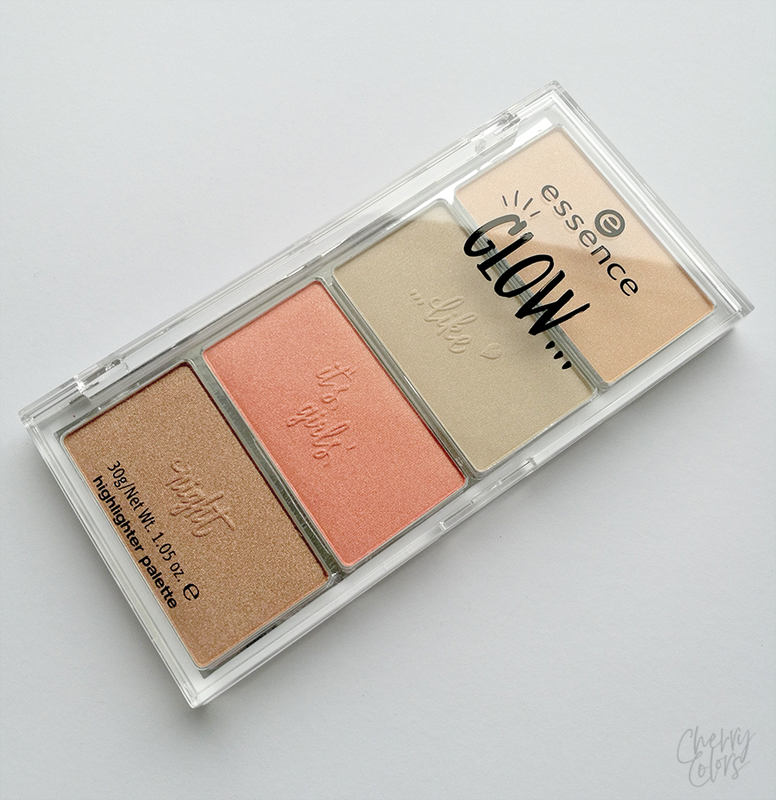 What did you like the most from the new Essence revamp and the newest Trend Editions? Let me know in the comments. *I received the products from the PR of the company. My opinions are always honest.